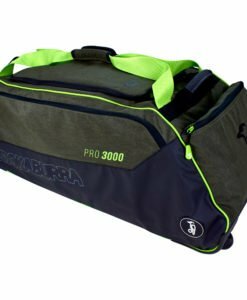 Any sportsman, whether a casual or seasoned player, will need a high-quality bag for storing the essentials in every game. 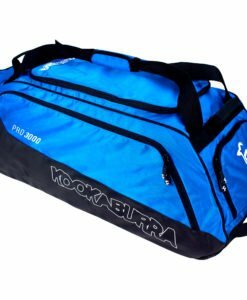 For cricketers, this is used for keeping bats, shoes, protectors, and other items that will be commonly used. 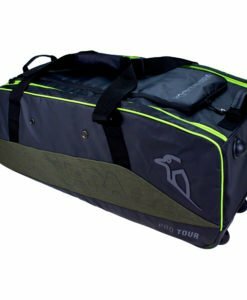 Finding the right bag, however, will not be an easy feat. To begin with, you will surely be overwhelmed with the abundance of the options that are available in the market. 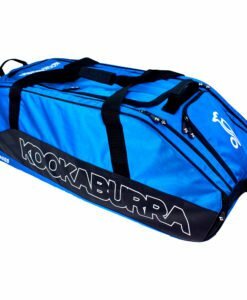 Among others, Kookaburra cricket bags hold a lot of promise. 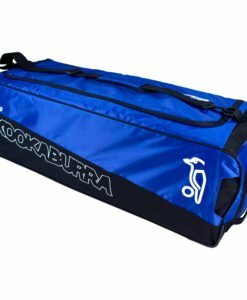 In every bag that they design, Kookaburra makes sure that the needs of every player will be met. They pay attention in coming up with innovative designs and choosing premium materials, making sure that their products will be unrivalled. Year after year, their designs are updated to meet the changing demands of their users and to respond to the feedbacks that are received from the international community. 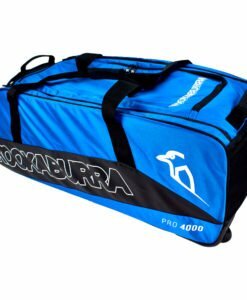 Among others, the Kookaburra Pro Players Wheelie Bag is one of the most popular, which is perfect if you bring a lot with you in every game. It has high-quality wheels that are perfect even for rugged use. They will stay in their place even after a long time. The pull handle comes with an ergonomic design, which is also durable. The tapered bottom is also a plus, which will ensure its ability to remain in a standing position regardless of its load. Many users also have words of praises for having numerous pockets, providing you with ample amount of storage space. 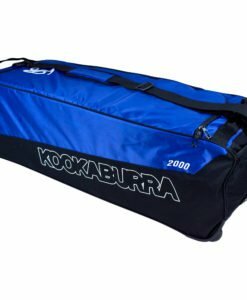 Another excellent option is the Kookaburra Pro D1 Duffle, which comes with a rubberized base that can deliver extreme durability. It will never run short in terms of storage space. 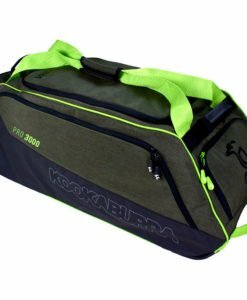 It has a roomy main compartment, which is supplemented with multiple pockets. 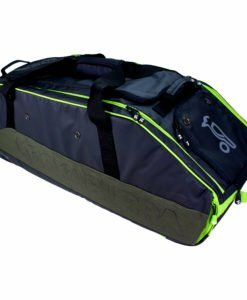 There is also a dedicated space for your cricket footwear, as well as external pockets for securing two bats. 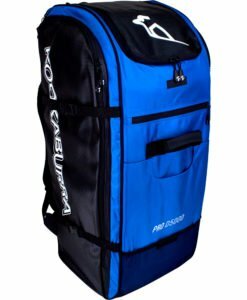 For your highest level of comfort, on the other hand, the bag is integrated with padded straps for ease of carrying. 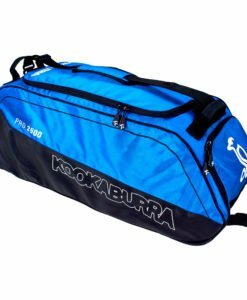 The back is also thickly-cushioned so that you won’t feel too much of the weight when carrying the bag. 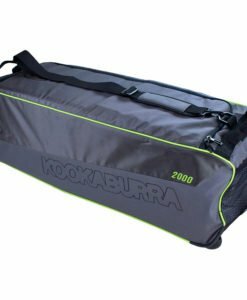 The Kookaburra K5000 Cricket Duffle Bag is another model that is well-received in the marketplace. 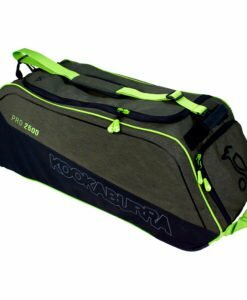 Like other Kookaburra cricket bags, it sports a premium construction, utilizing the best materials. 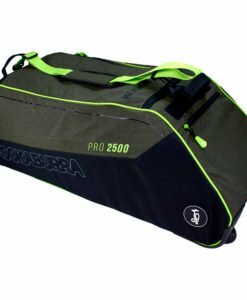 It has a weather-proof base to keep your equipment dry. There is also a Fridge Pocket, which can keep your beverage in place and will retain its temperature even after some time. Another exceptional feature of the bag is its adjustable padded strap, which will allow you to have it customized based on what you are most comfortable with. For budget-conscious buyers, on the other hand, the Kookaburra Pro D5 Duffle Bag is one of the cheapest from the manufacturer. 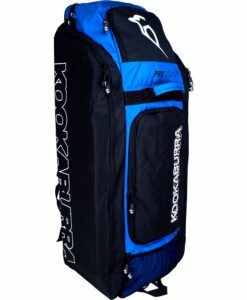 It has an ample storage capacity to provide room for your cricketing essentials. There is an external pocket for easy access to your bat. There is also an internal pocket to keep your valuables secured and hidden from sight. Lastly, there is an airflow mesh that is found at the back of the bag. 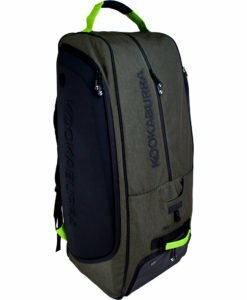 Even when carrying the bag for an extended period, it will be less likely that it will complain of fatigue as this improves air circulation at the back, resulting to optimal comfort. 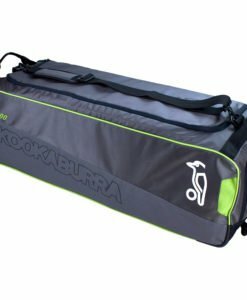 If you want a simpler version, on the other hand, consider the Kookaburra KD100 Duffle Bag, which is designed specifically for junior and senior players. It has the right space even for the largest bats. 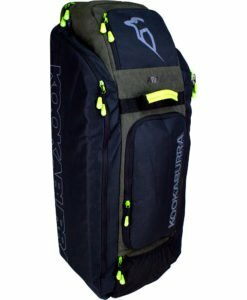 At its size, however, it can carry not only your bats, but a few essentials as well, although it is not roomy as the cricket bags that have been previously mentioned. 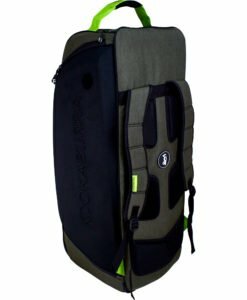 There is even an external mesh pocket to provide an easy access for your stuff. 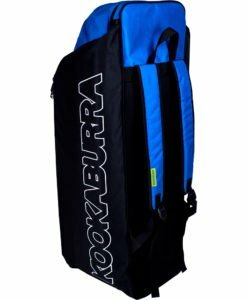 On top of it all, there is a shoulder strap with thick padding, which can also be adjusted as desired. What are you waiting for? 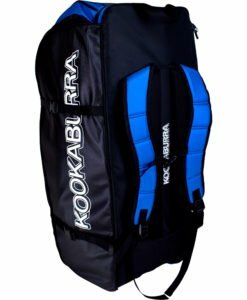 If you are searching for the best Kookaburra cricket bags, we got you covered. We have an extensive selection of premium products from the said brand. 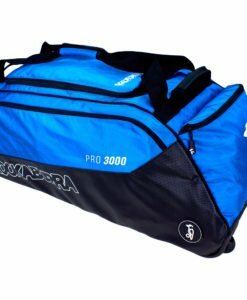 We believe in the quality of their bags, which is why we are offering them in our online store. We are offering not only a wide array of choices, but also reasonable prices!